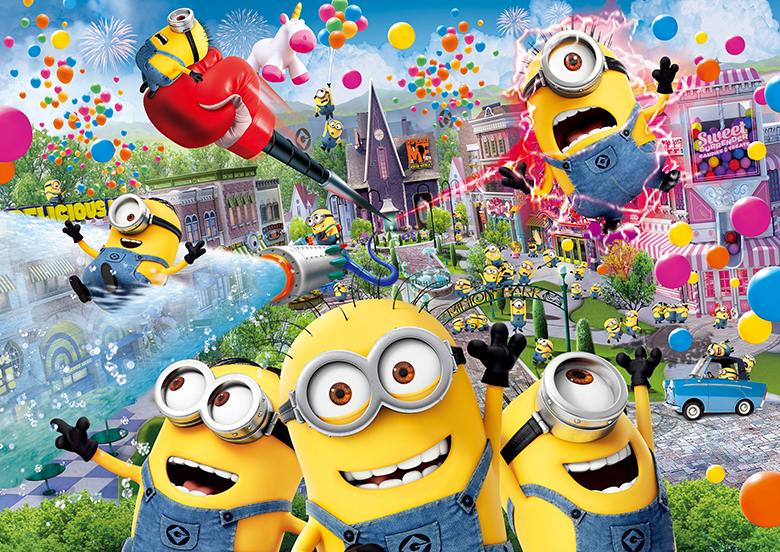 Despicable Me, Minion Made and all related marks and characters are trademarks and copyrights of Universal Studios. Licensed by Universal Studios Licensing LLC. All Rights Reserved.© & ® Universal Studios. All rights reserved.